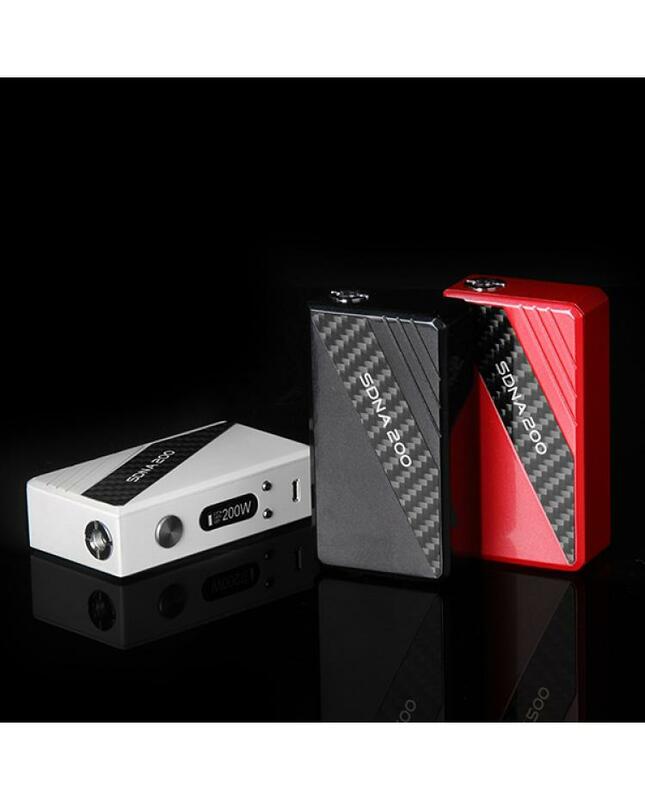 Simeiyue SDNA200 is newest temp control box mod by the simeiyue company, this new box mod built-in evolv company DNA 200 chip, max output 200watts. 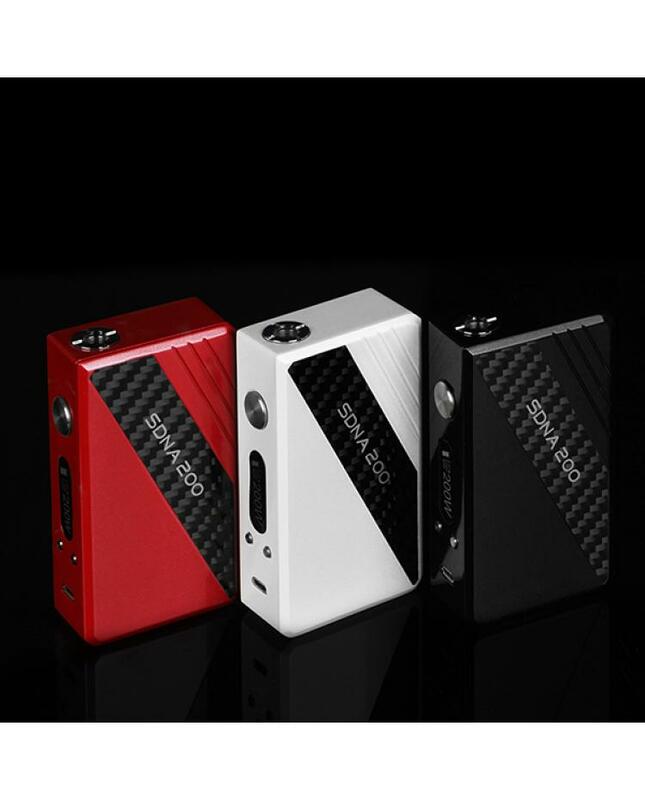 three colors of simeiyue SDNA200 mod available: black, white and red. 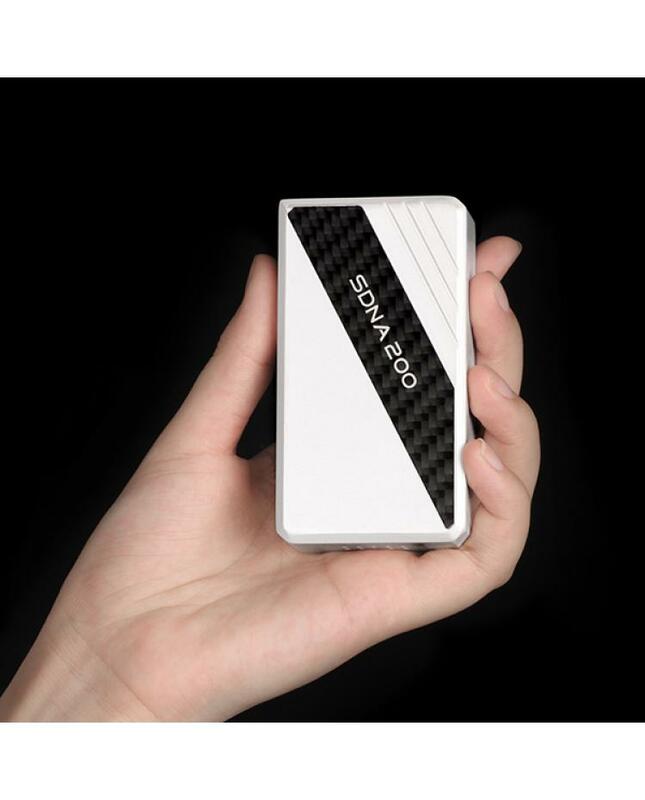 support resistance as low as 0.08ohm, built-in 3S 4800mAh 35C battery module. 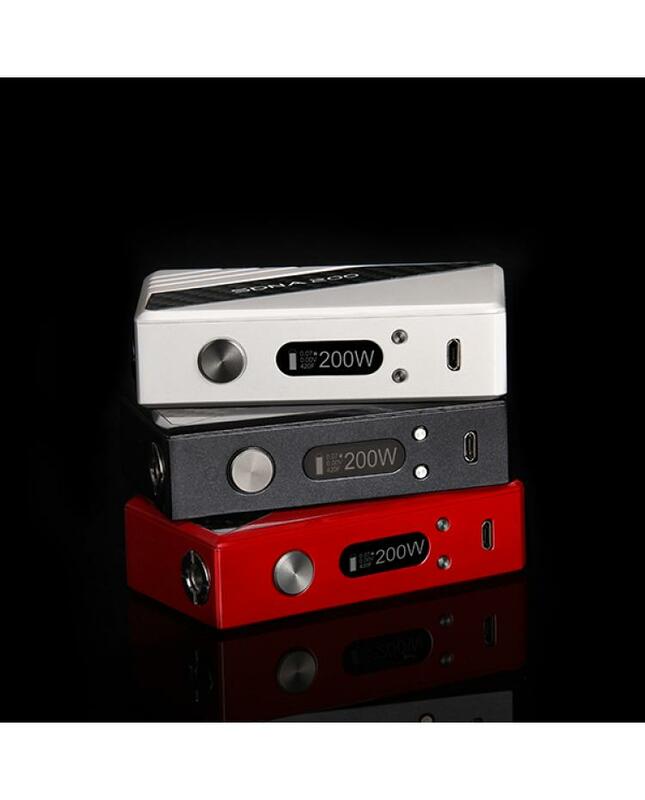 variable wattage and temp control modes available, large OLED screen show resistance, voltage, wattage, temperature, battery level etc. temp control range from 200F to 600F. 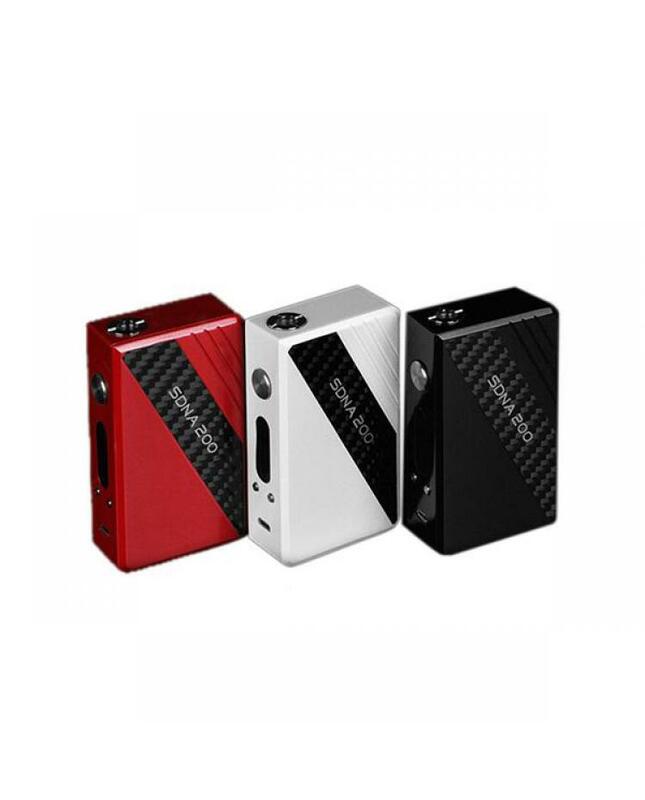 recommend work with smok tfv4, innokin isub apex, subverter mini etc.